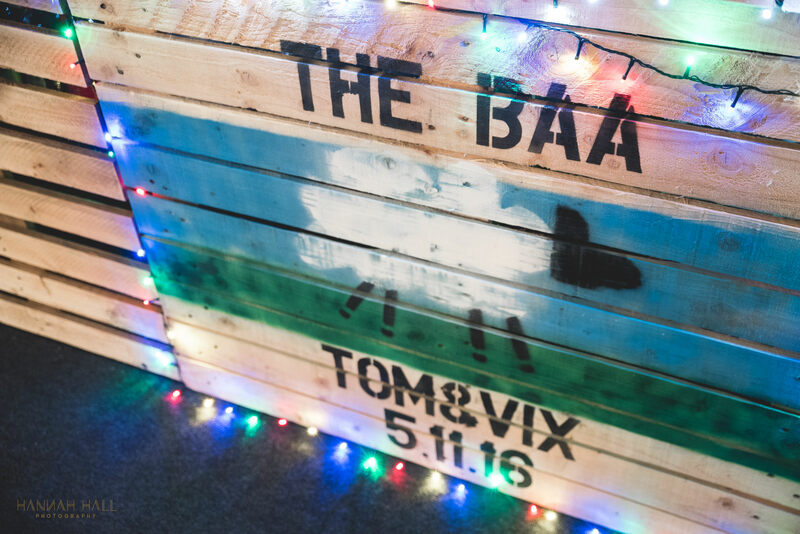 Despite being a creative, I think I really lack vision for turning unusual spaces into party spaces, so when Vix and Tom showed me where they were planning to hold their wedding reception, I struggled to picture what the end result would be. 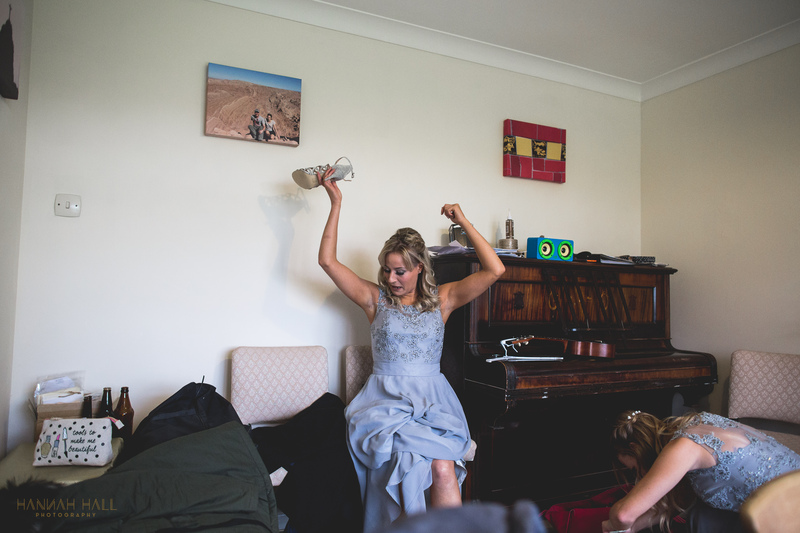 I loved the idea of them throwing a party in eye shot of their kitchen window, on Tom’s family farm where he’d grown up, and I completely love the flexibility that comes with ‘DIY weddings’ so I was really excited for their wedding back in November to see how everything would come together… And what a perfect day it was! 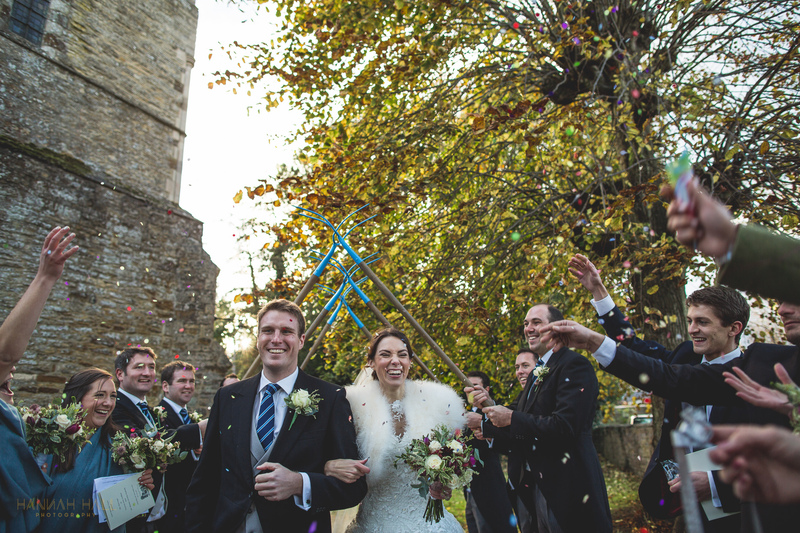 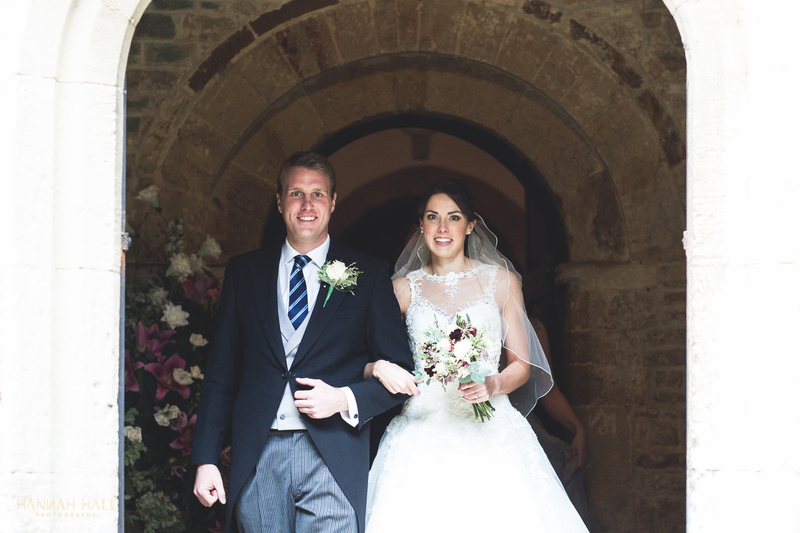 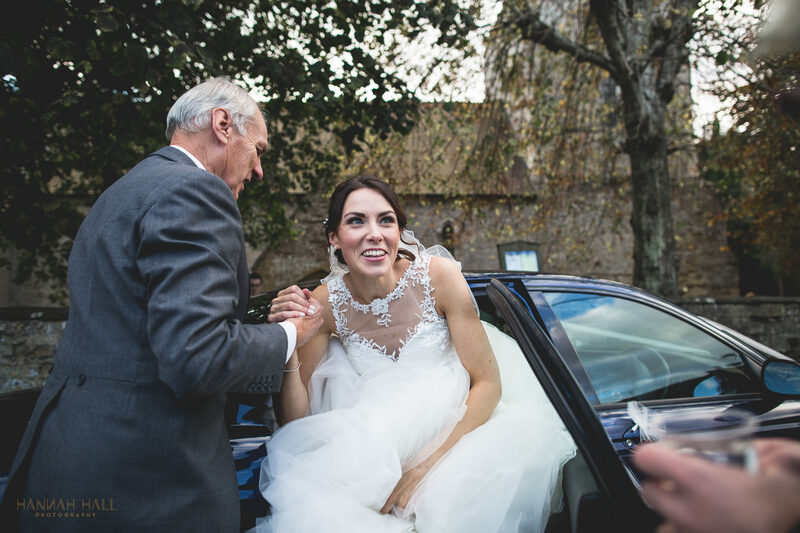 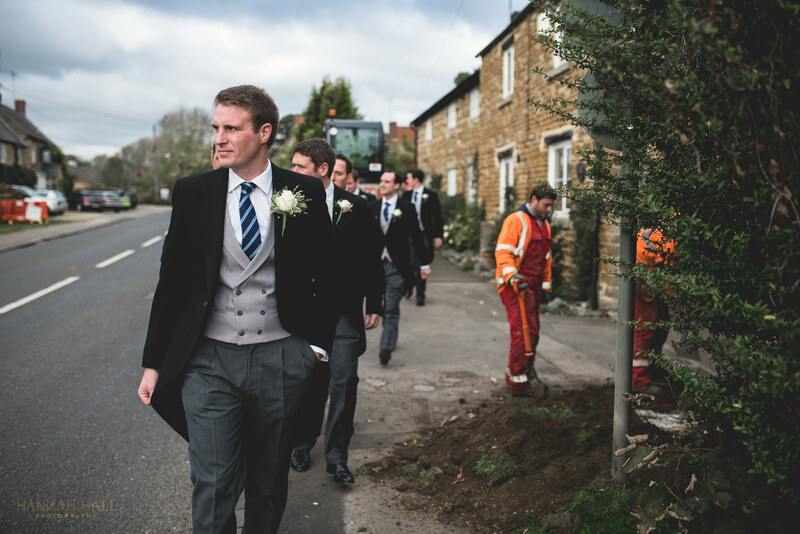 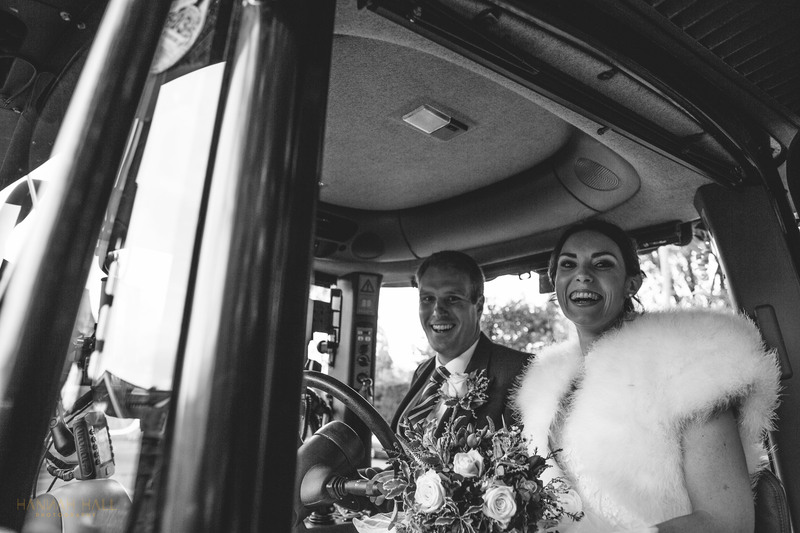 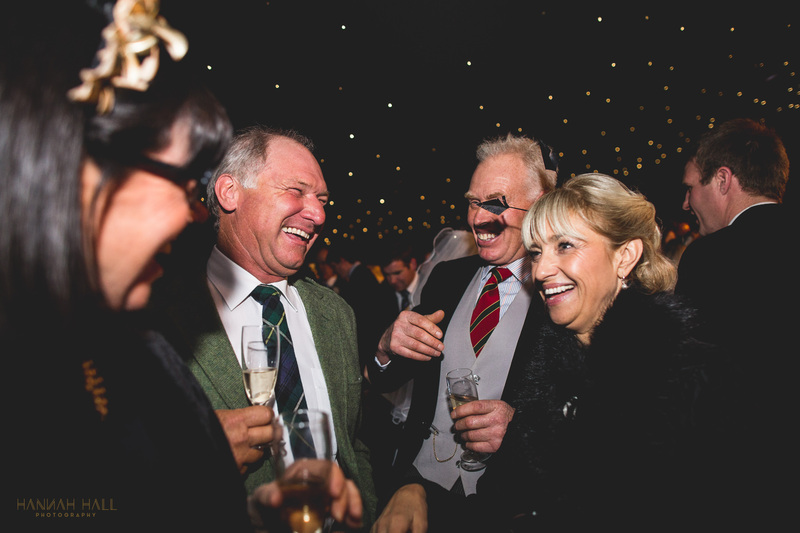 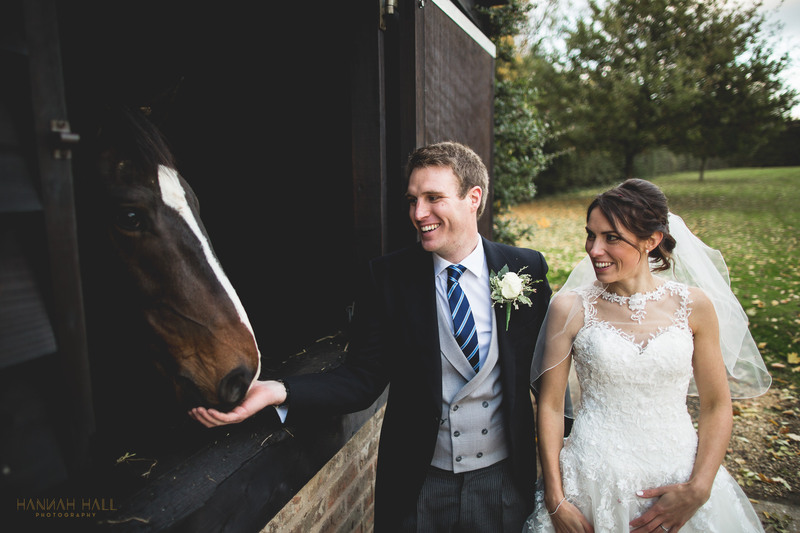 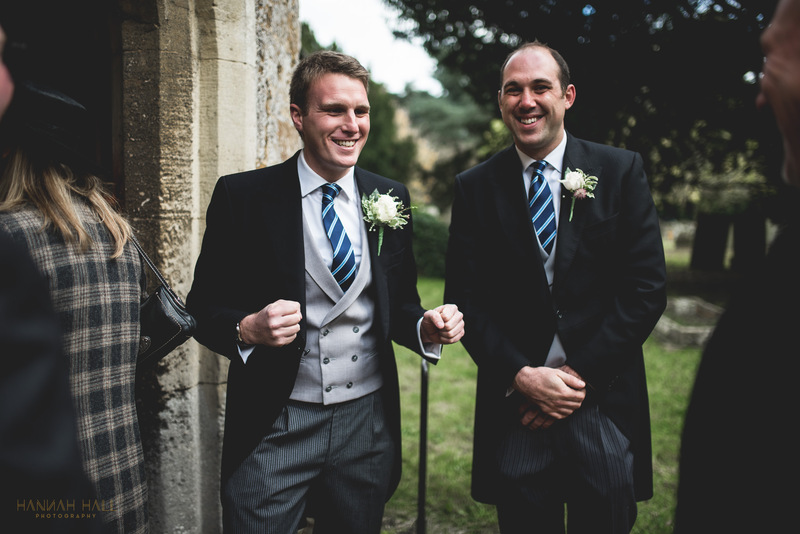 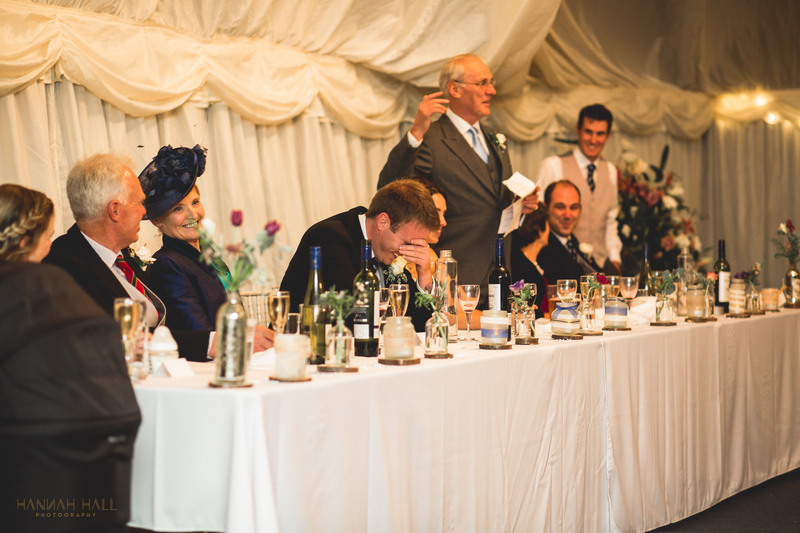 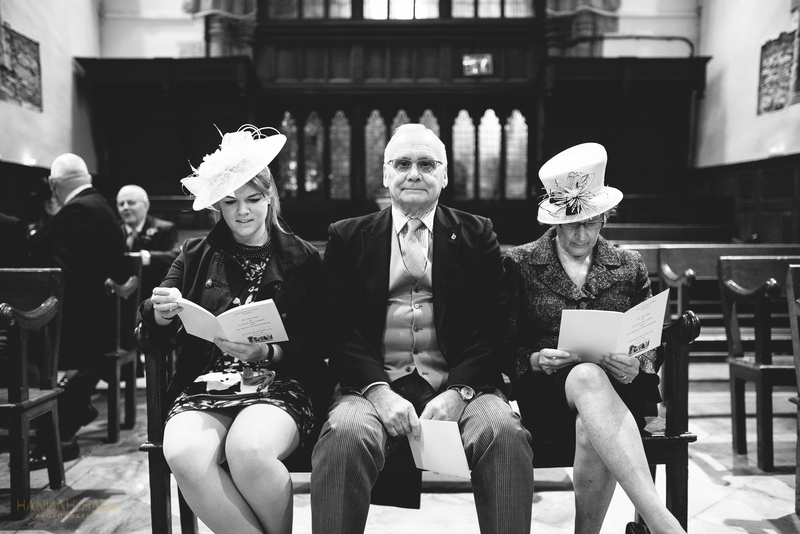 Vic and Tom married in the village church before travelling in style – on a tractor, obviously! 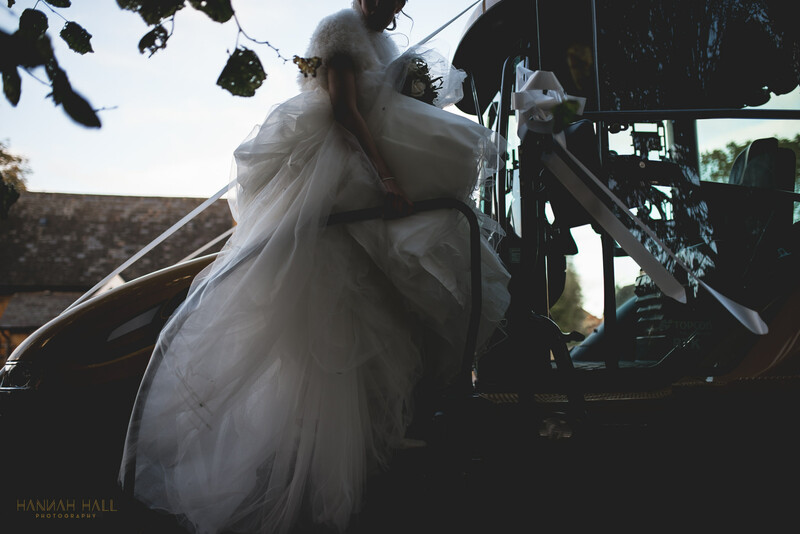 – back to the farm to celebrate. 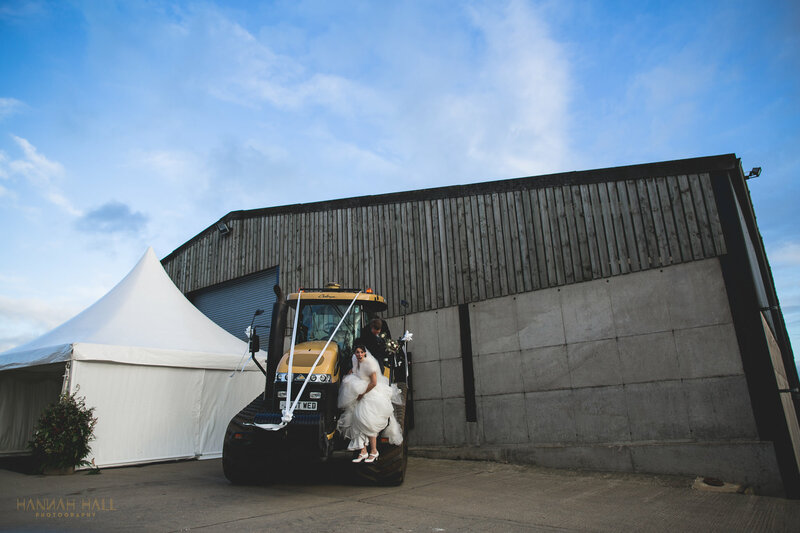 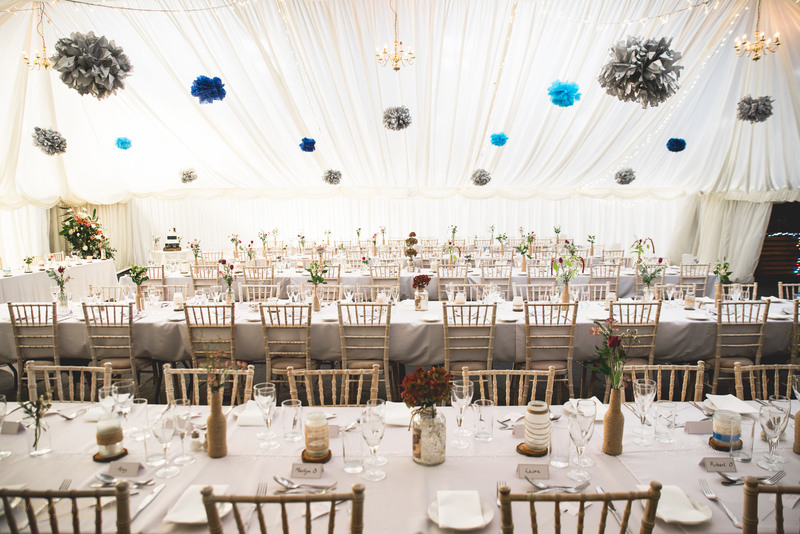 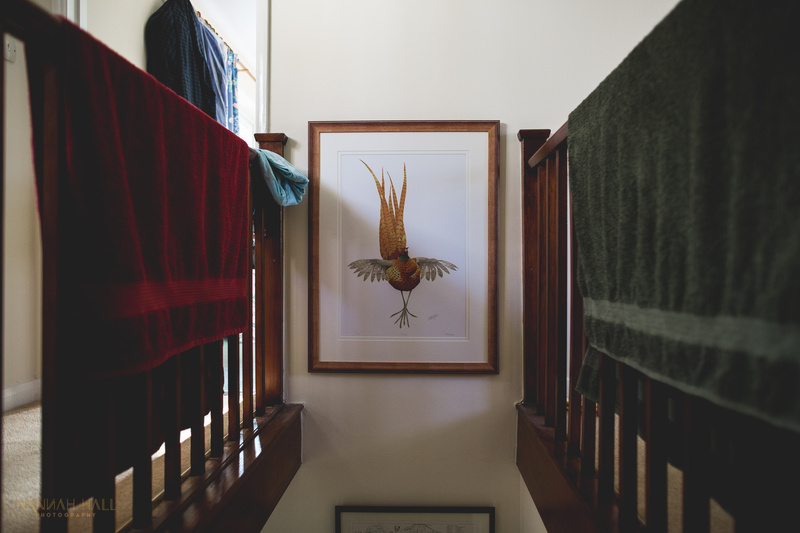 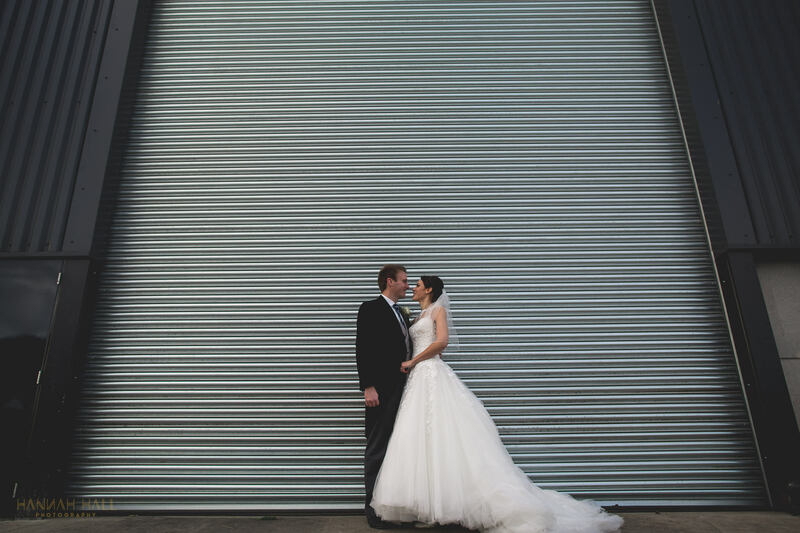 Tom’s dad had done loads of work to get the yard gleaming and I loved all the roller shutters and industrial feel of the farm that really contrasted the gorgeous Northamptonshire countryside that rolled away at the bottom of the farm. 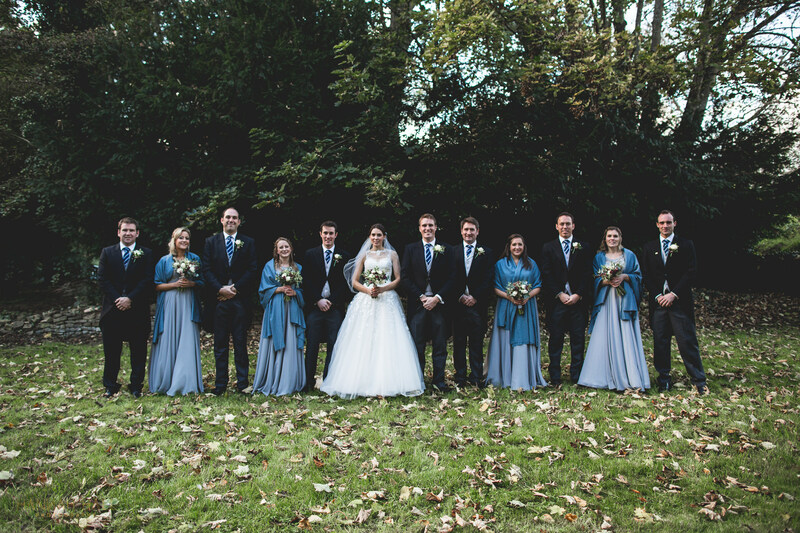 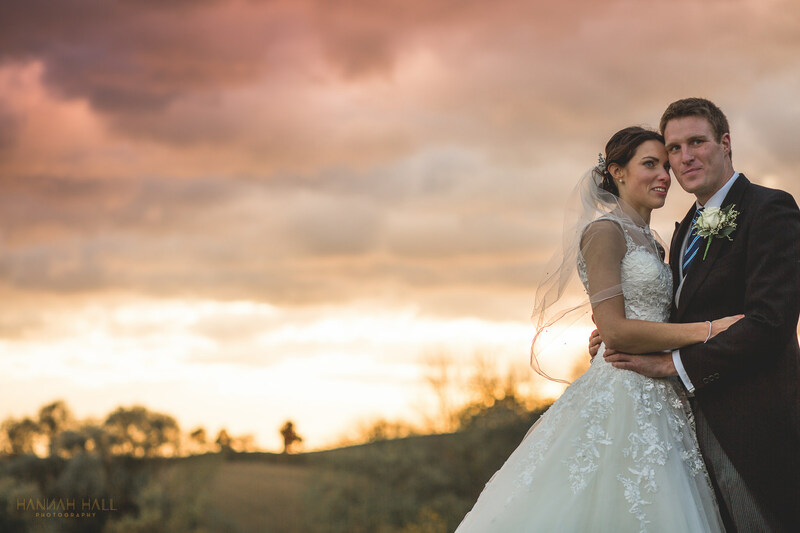 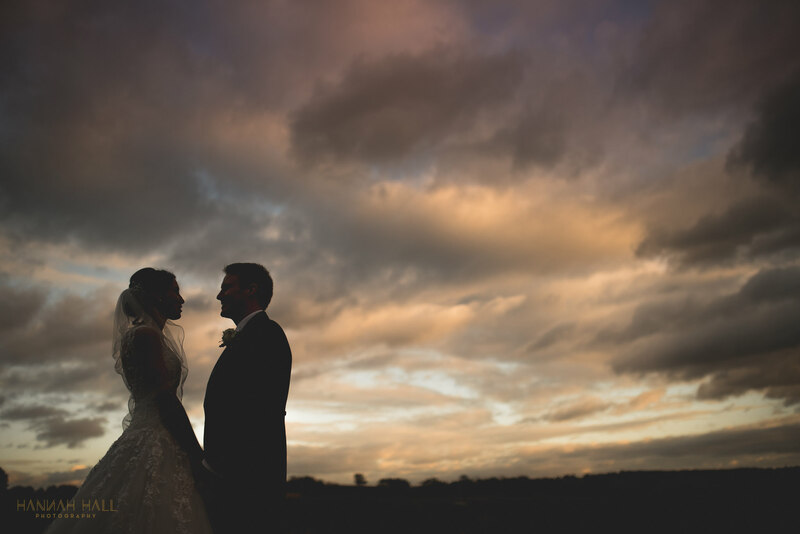 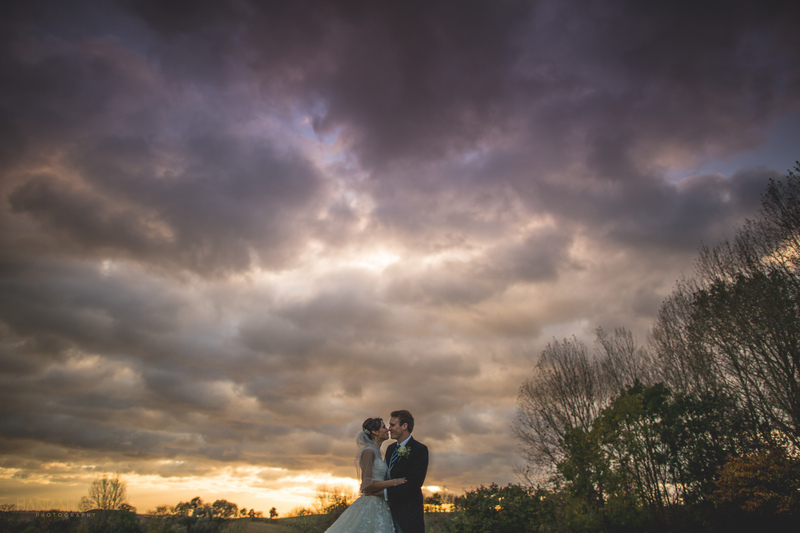 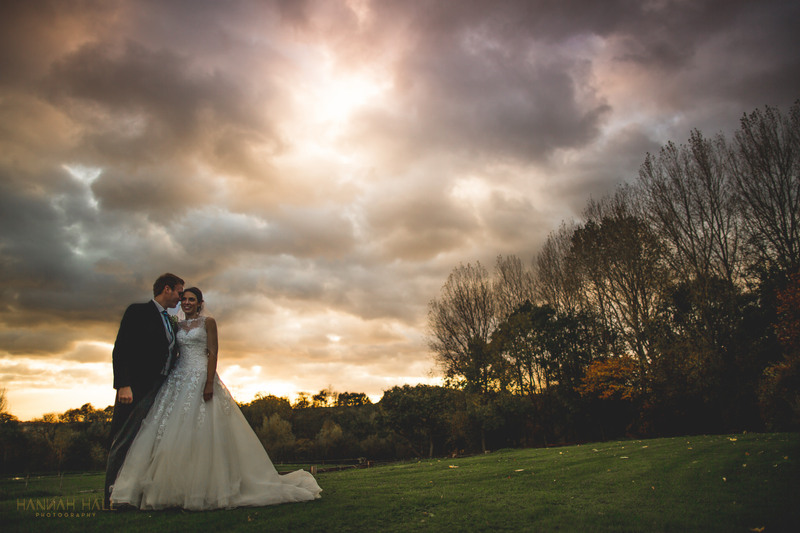 Although the sun was shining – and we were totally blessed with that gorgeous late autumnal light – this was probably my coldest wedding of 2016! 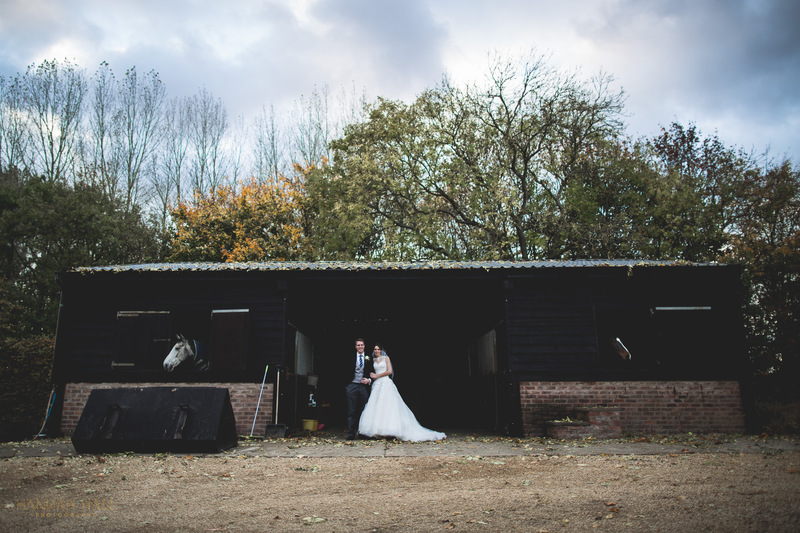 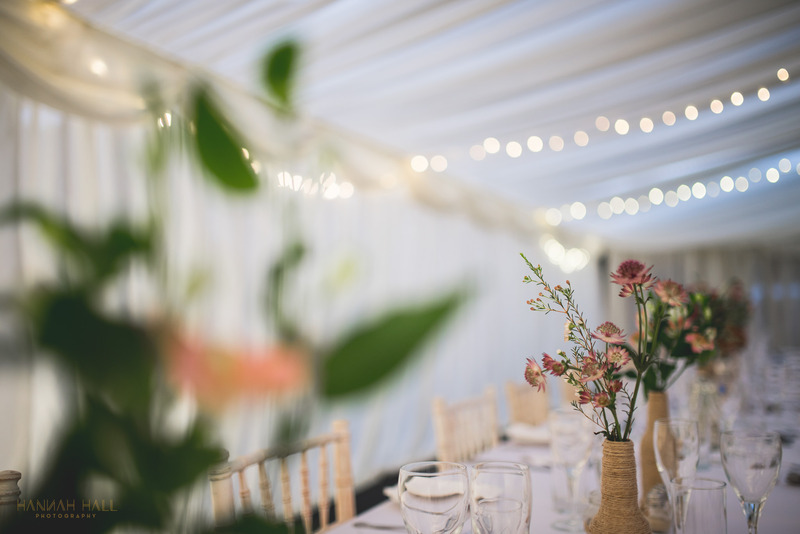 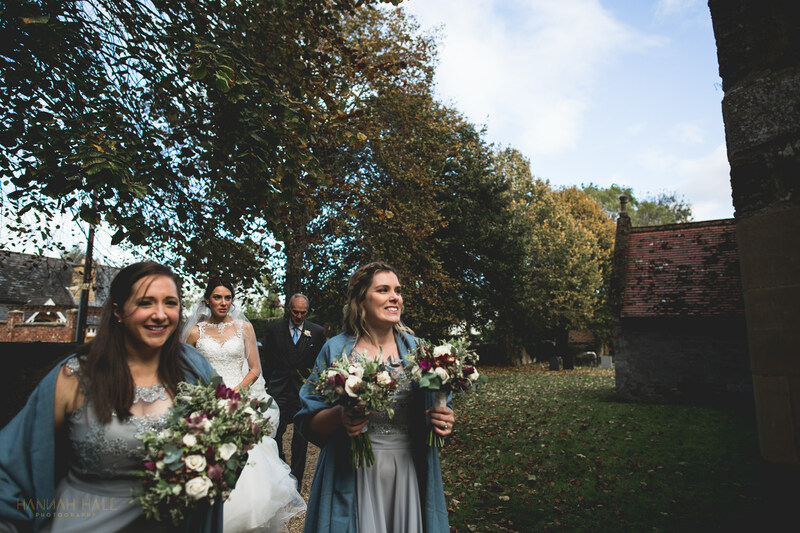 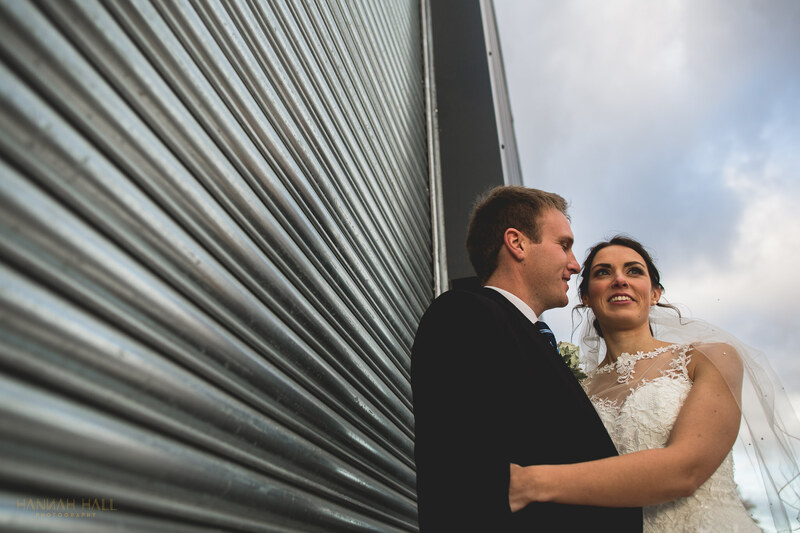 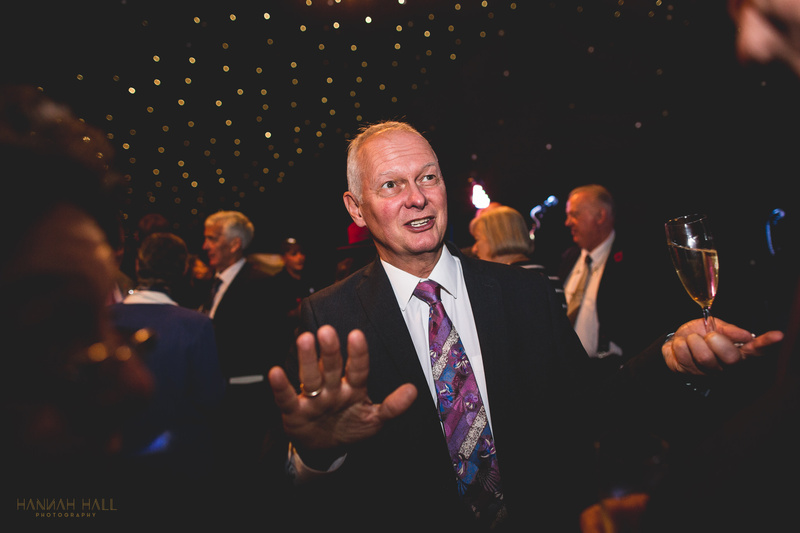 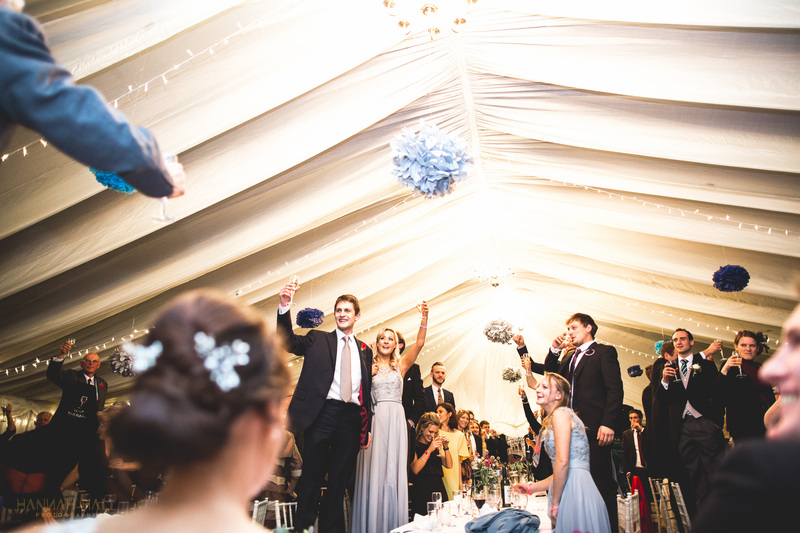 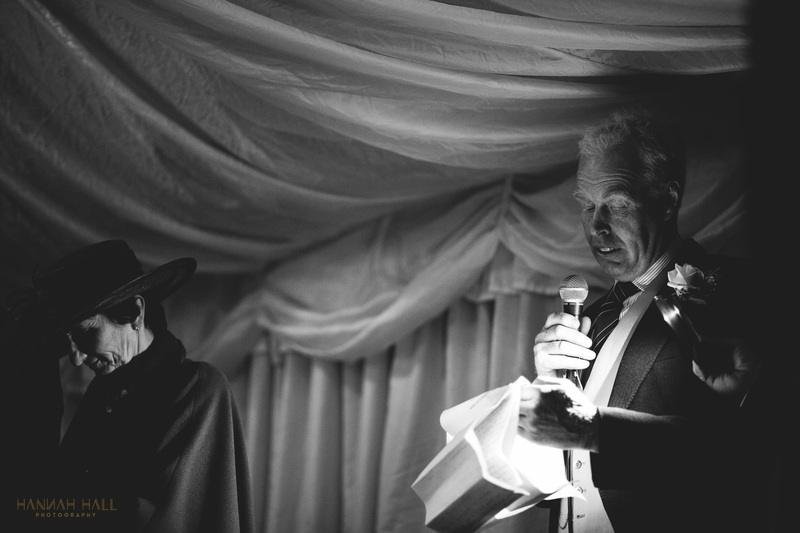 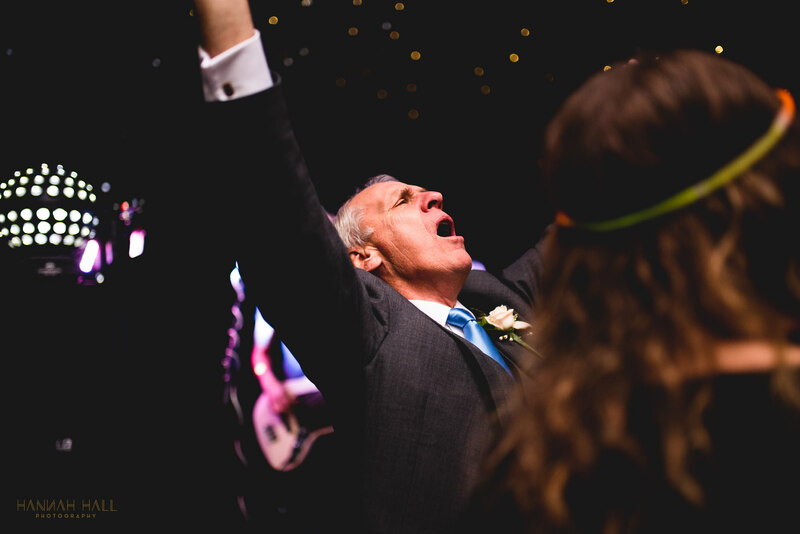 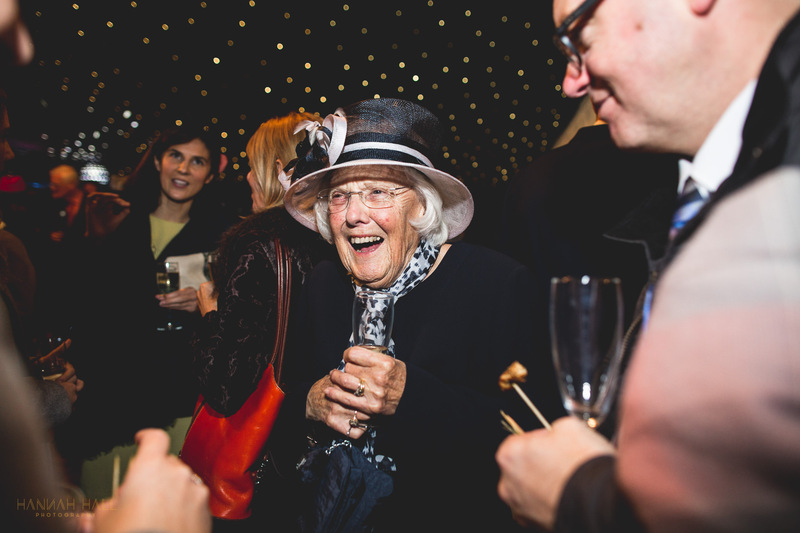 There was so much to love about this wedding; inquisitive flower girls, a pitchfork guard of honour, proper belly laugh speeches and ties on heads on the dance floor, all in side a huge shed… Which you’d never have known was a shed from the outside EVER. 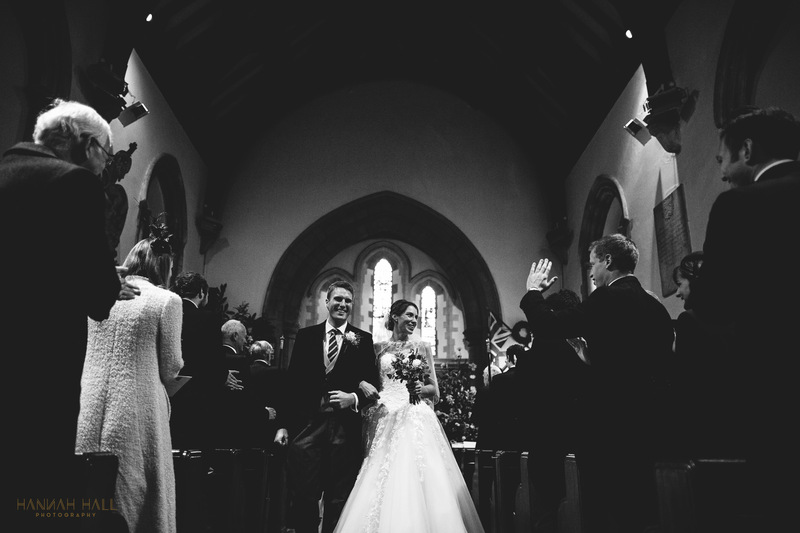 Mr & Mrs P, thanks for having us along! 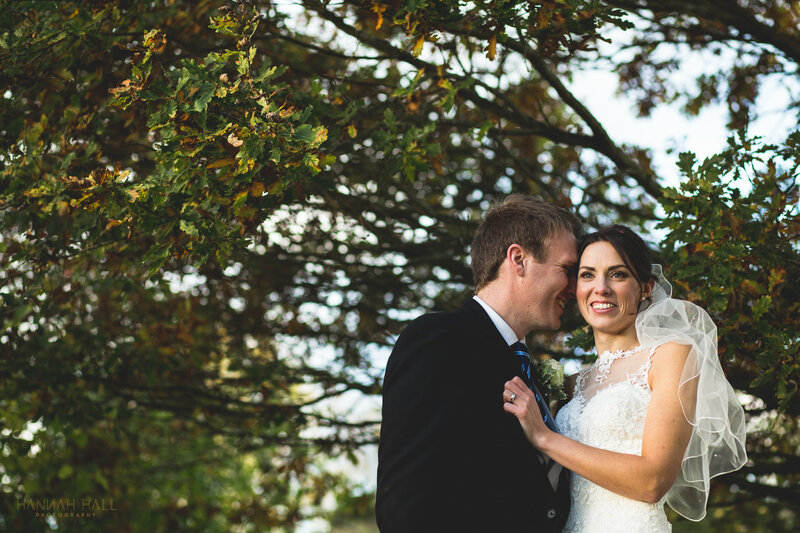 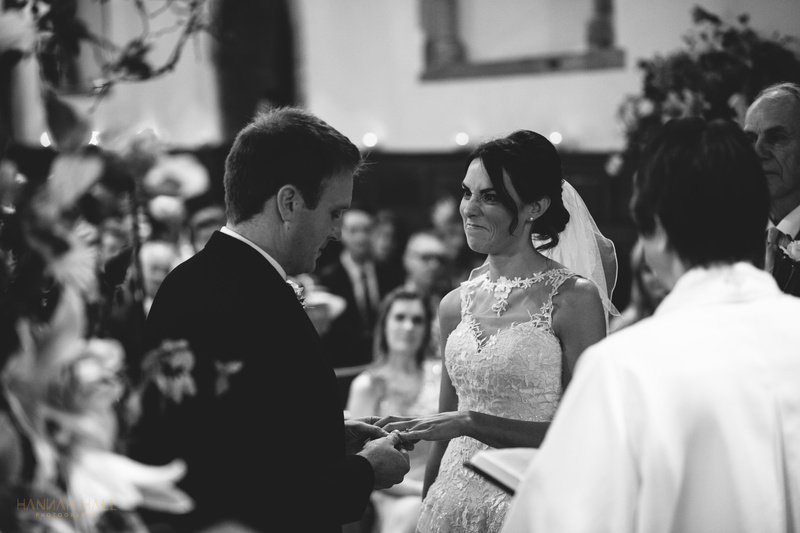 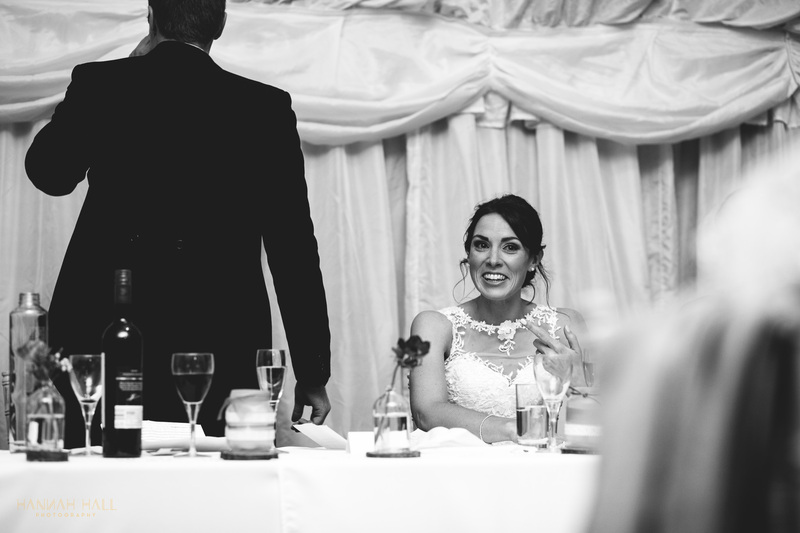 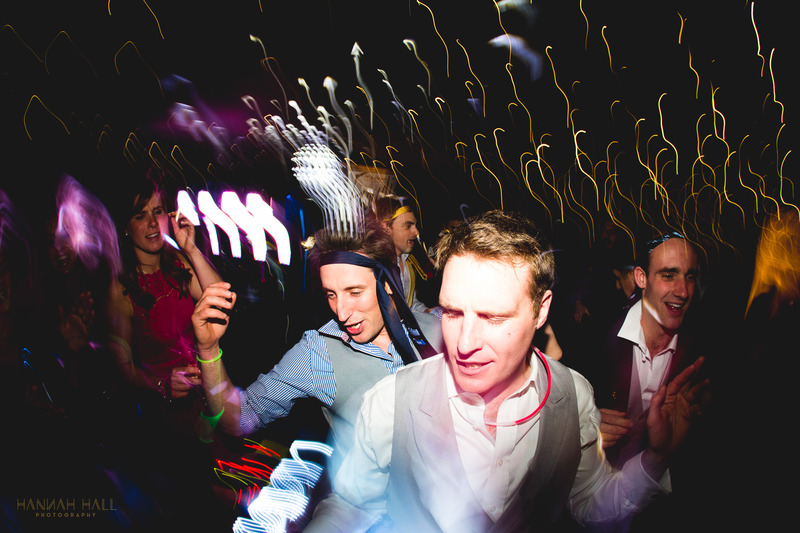 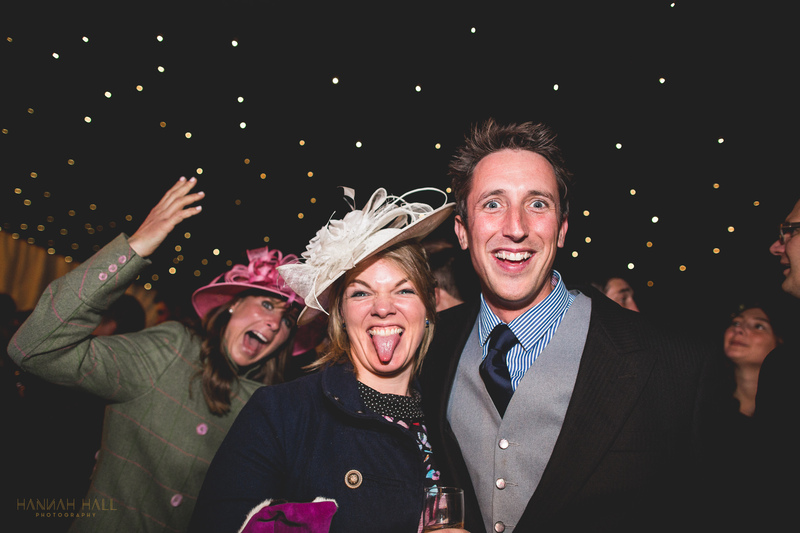 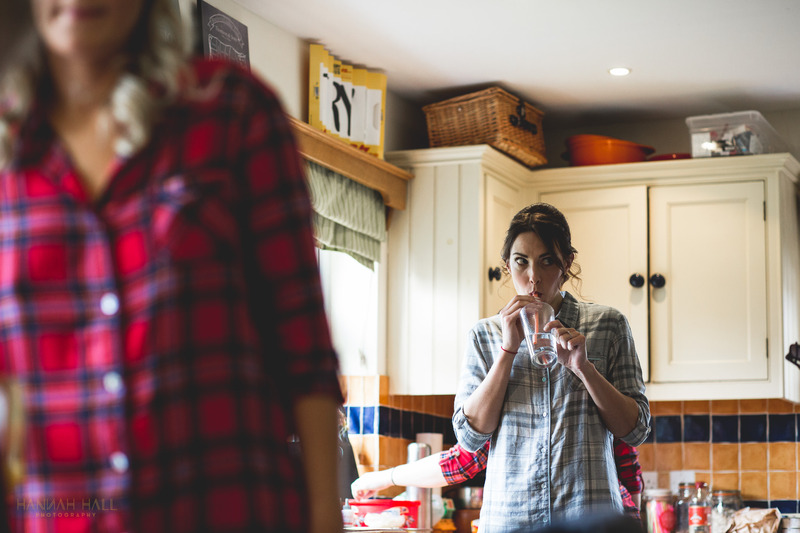 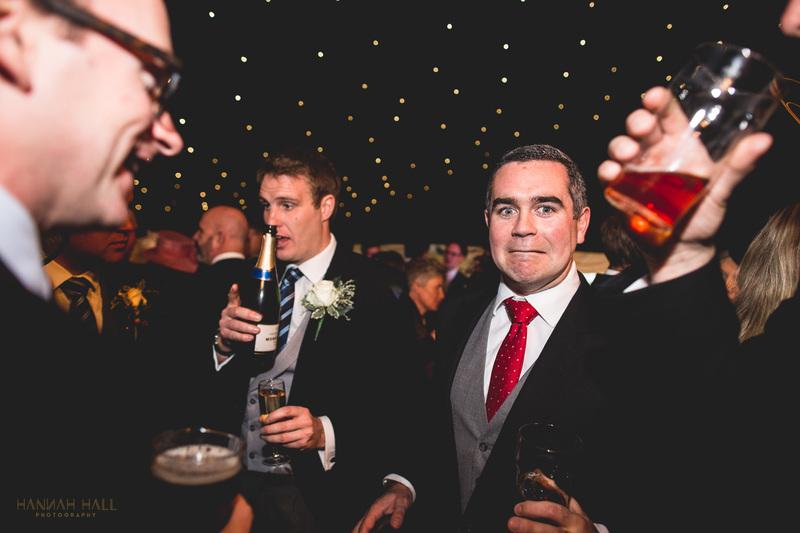 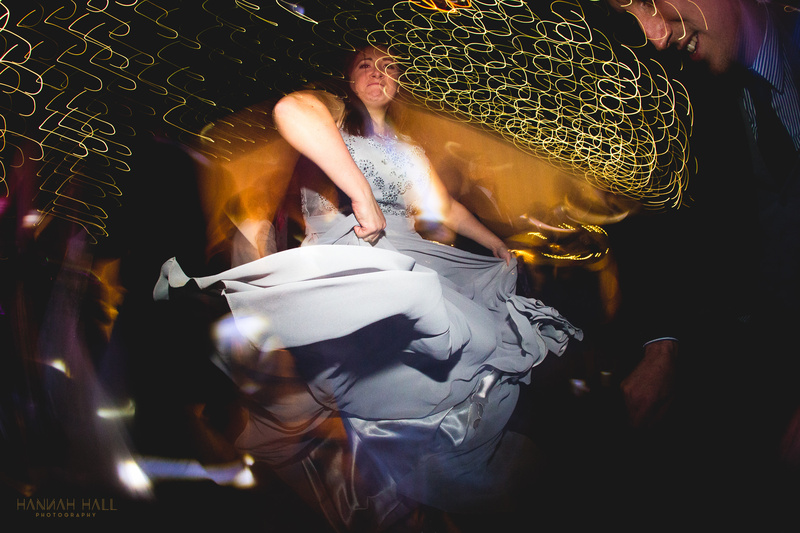 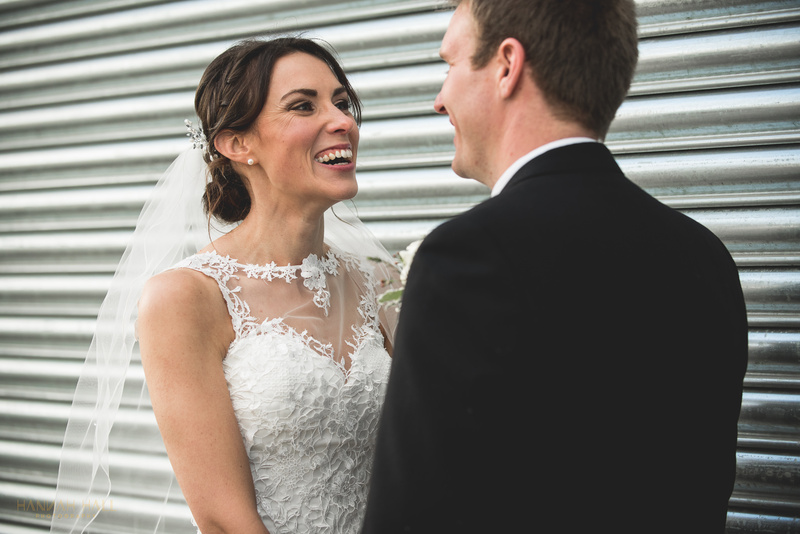 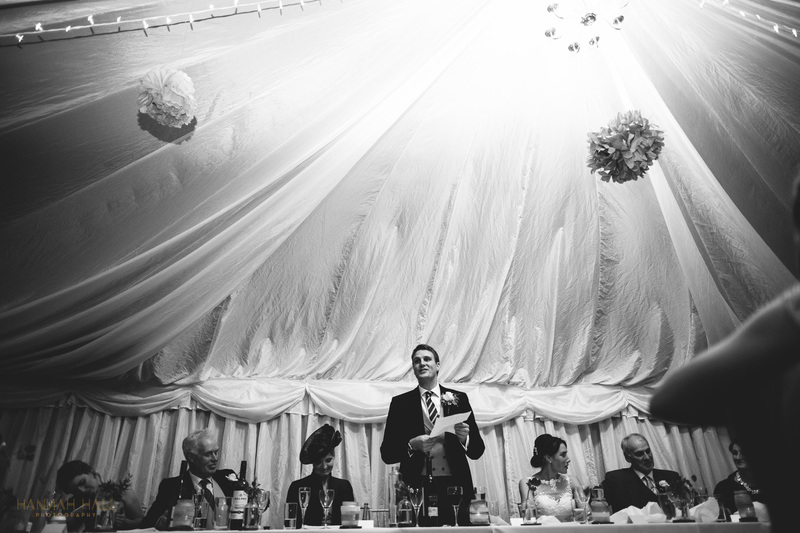 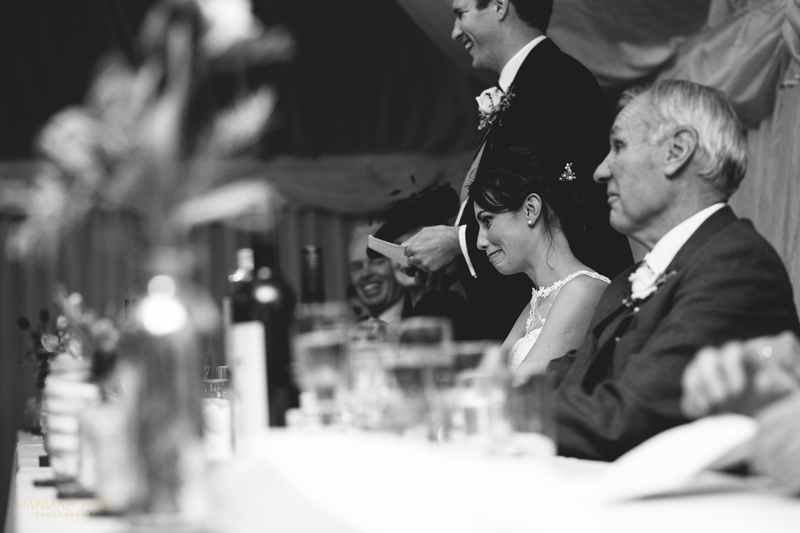 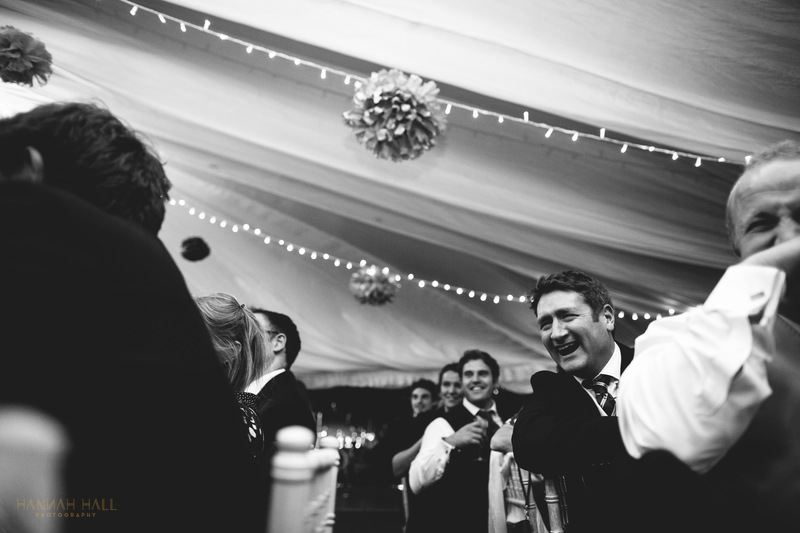 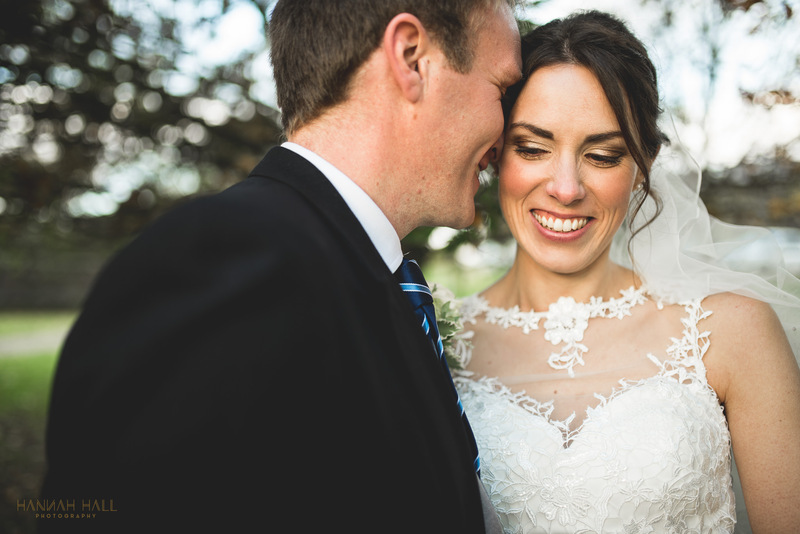 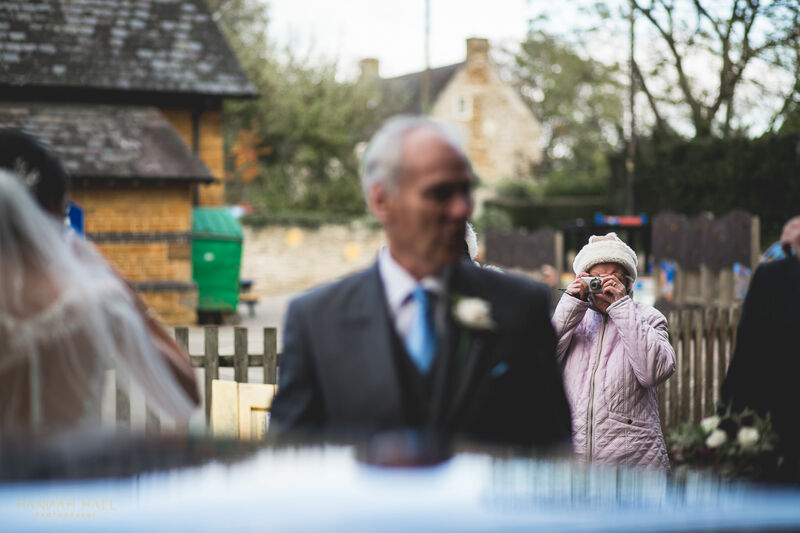 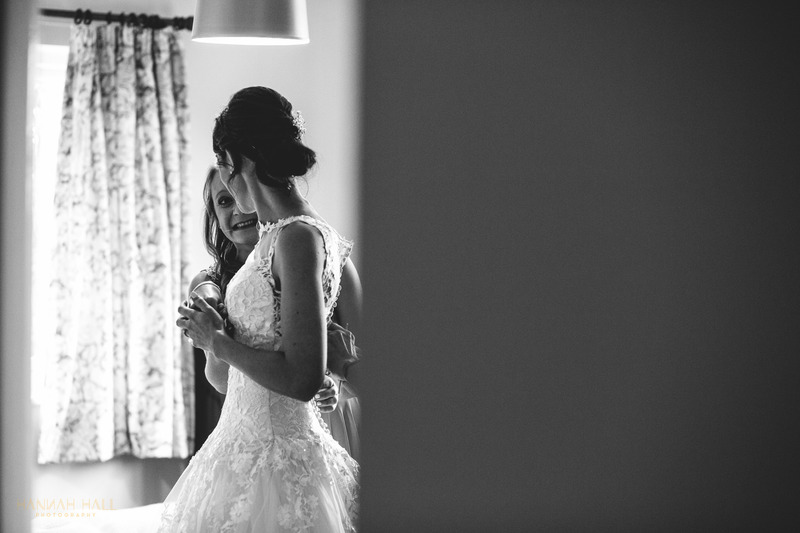 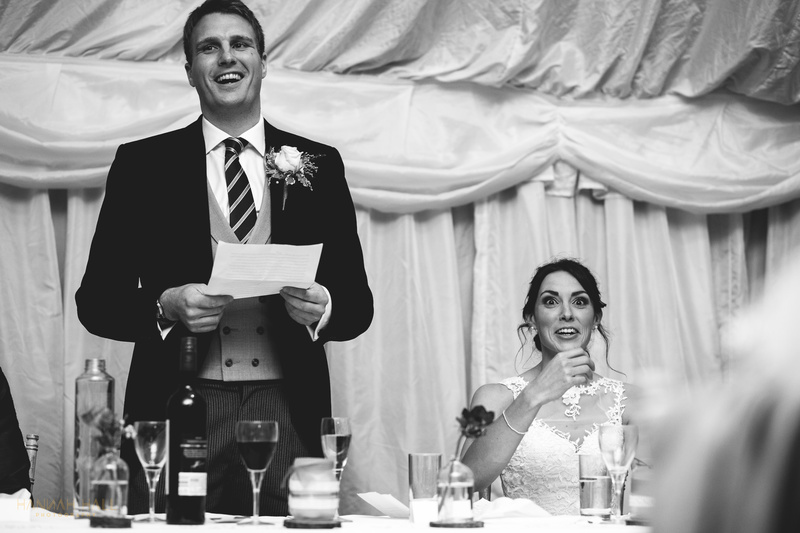 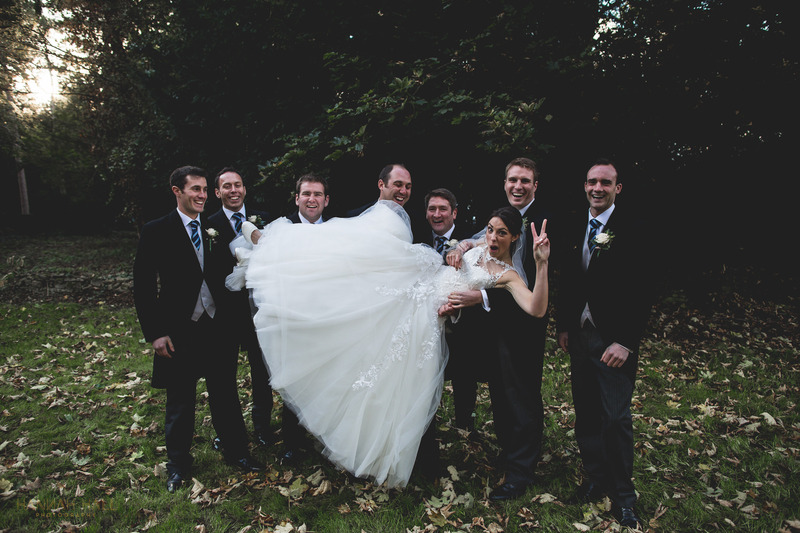 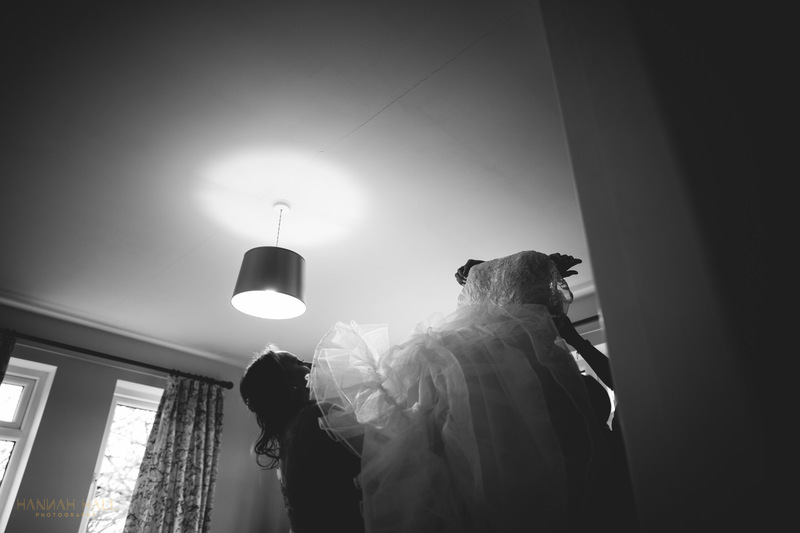 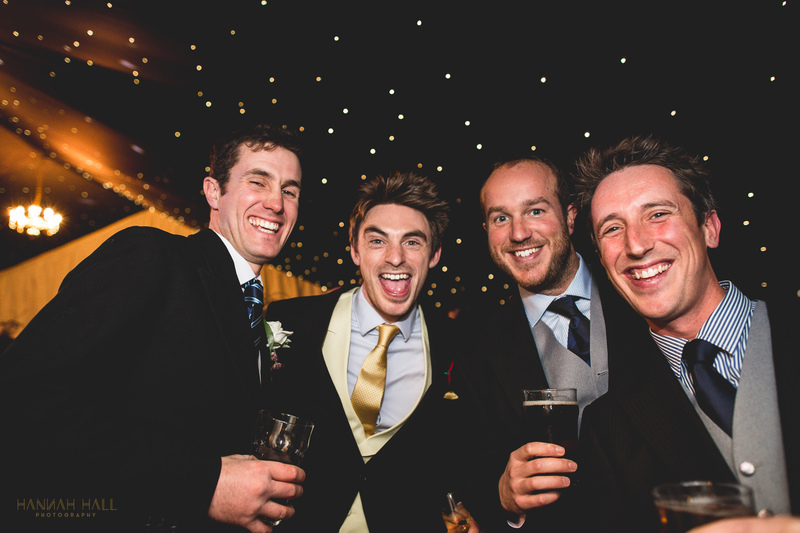 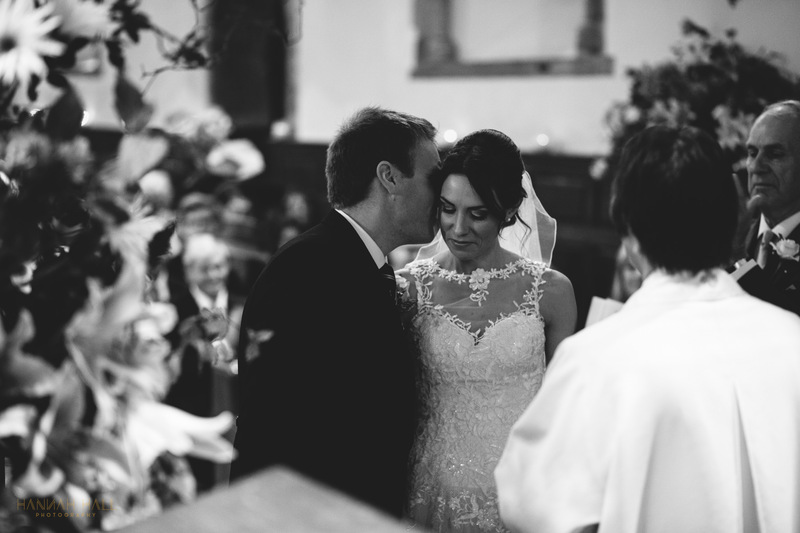 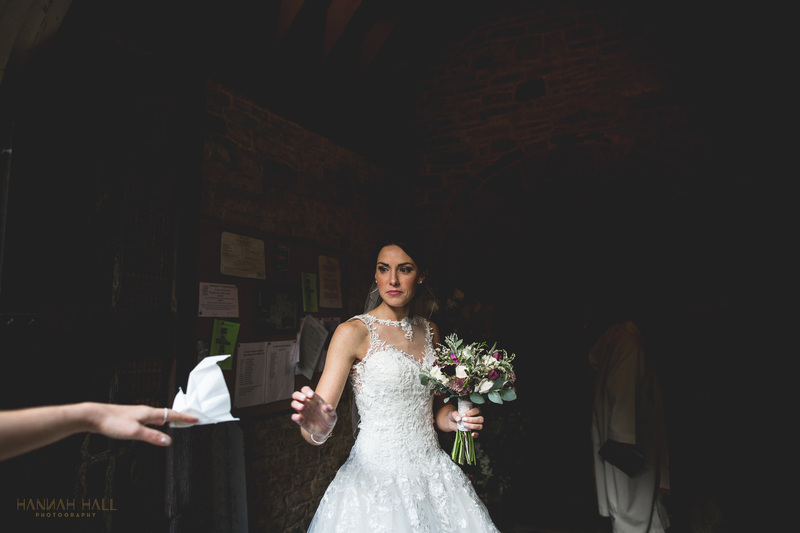 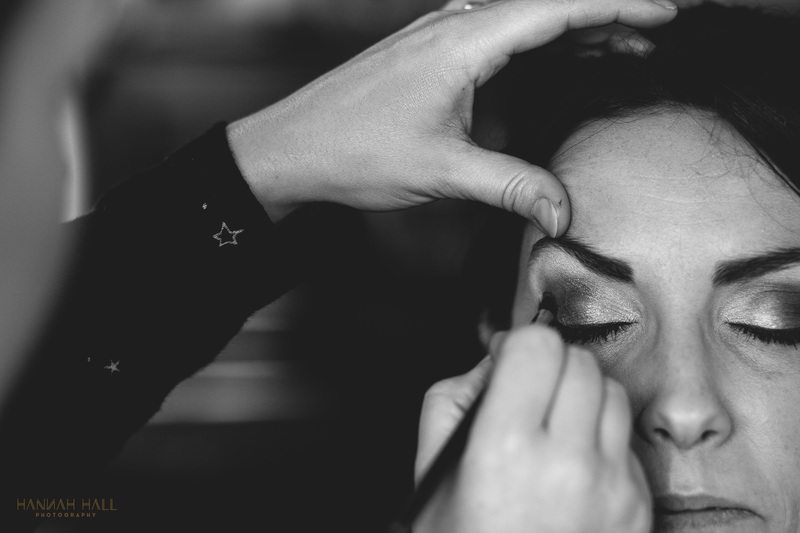 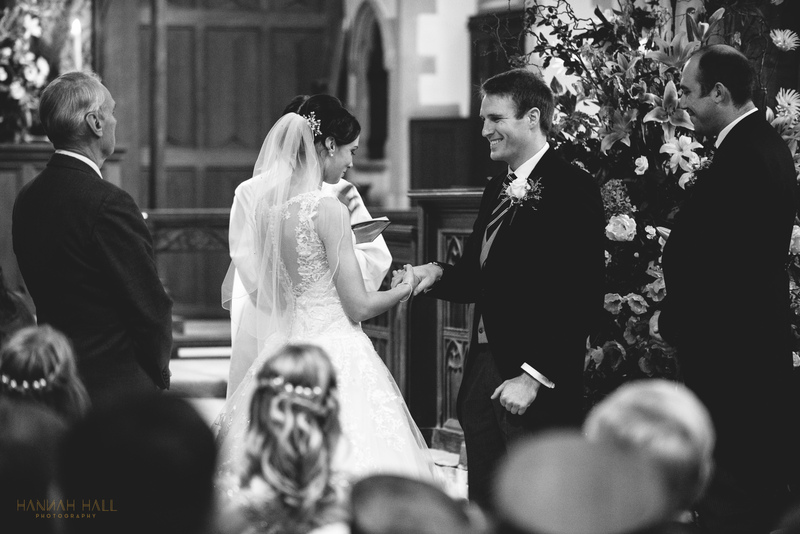 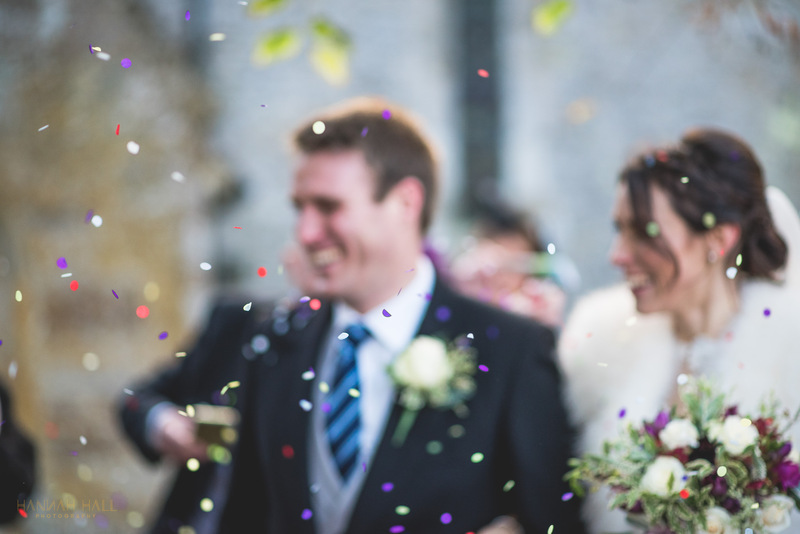 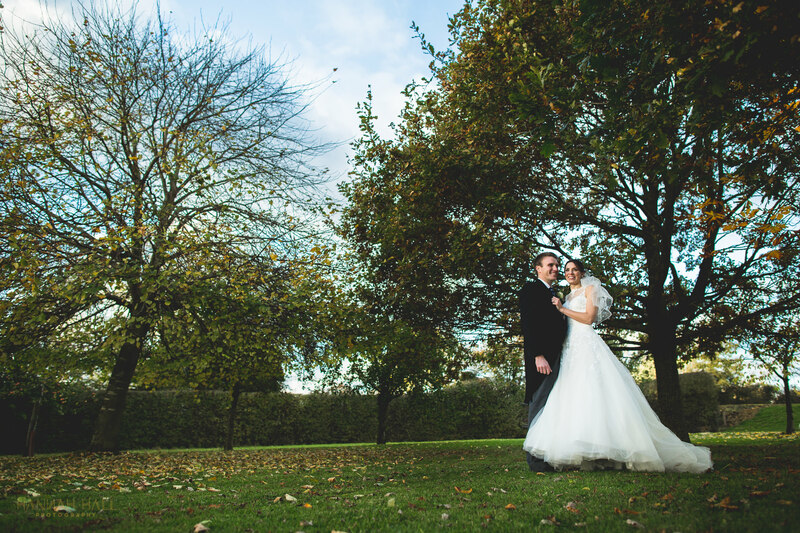 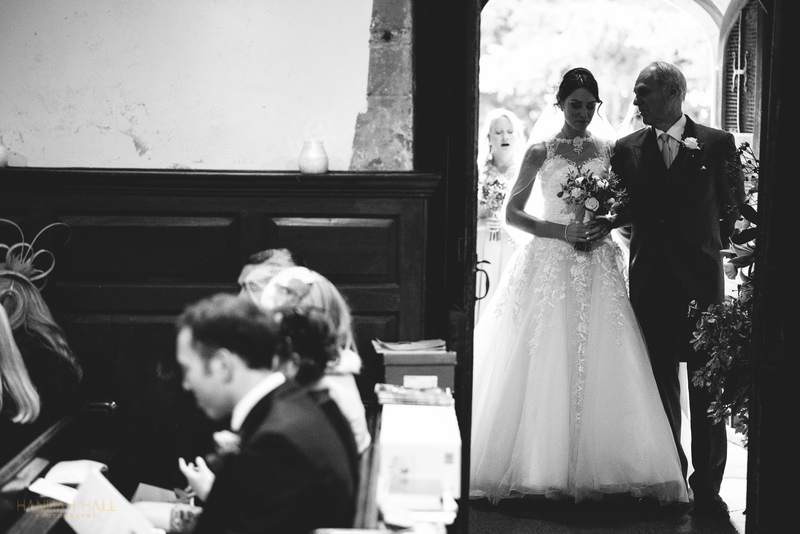 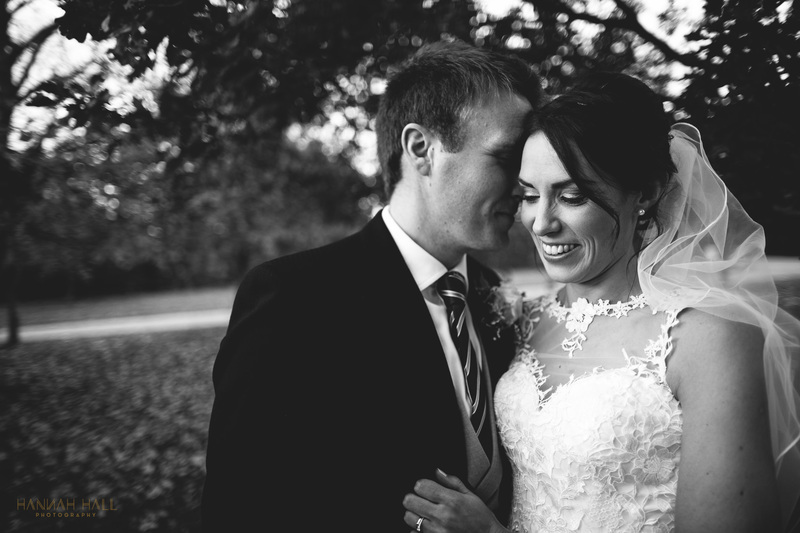 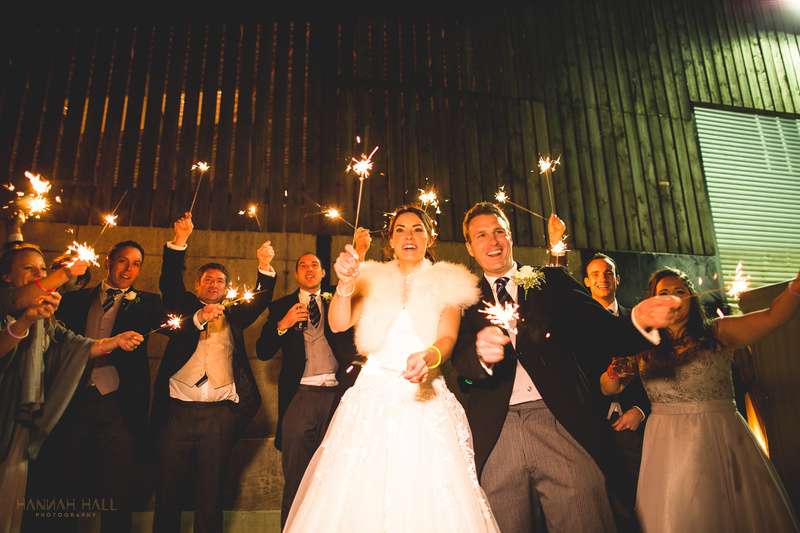 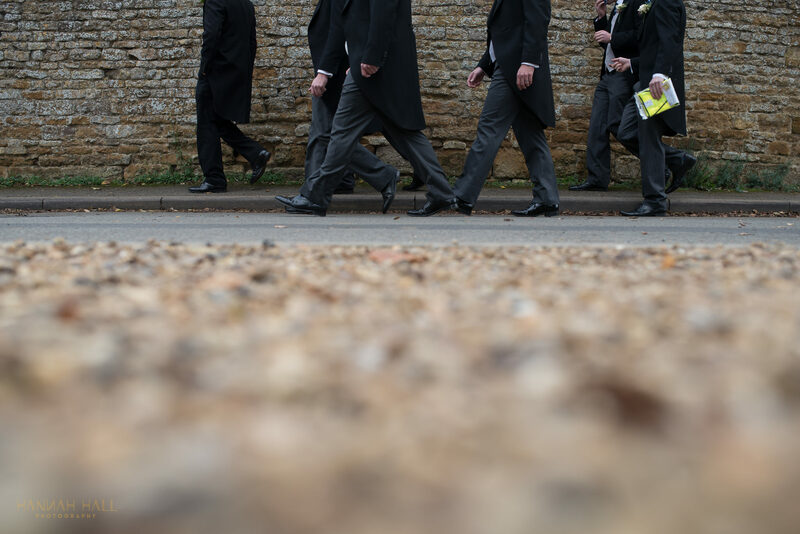 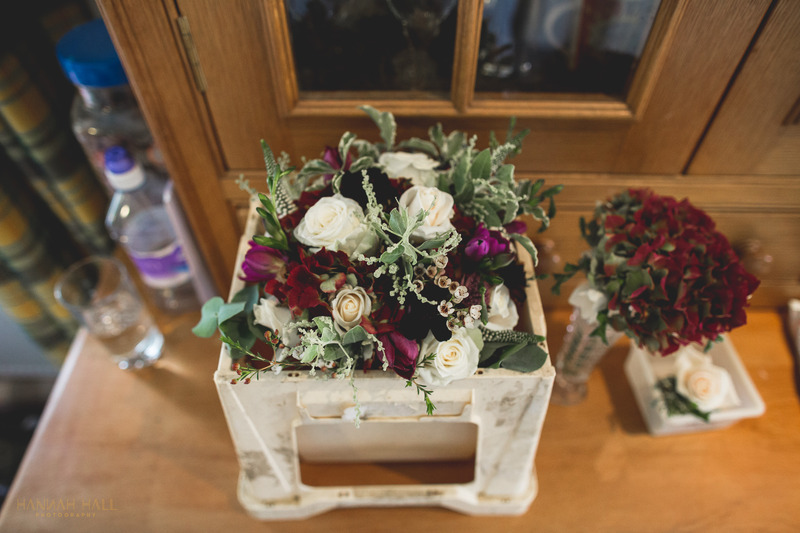 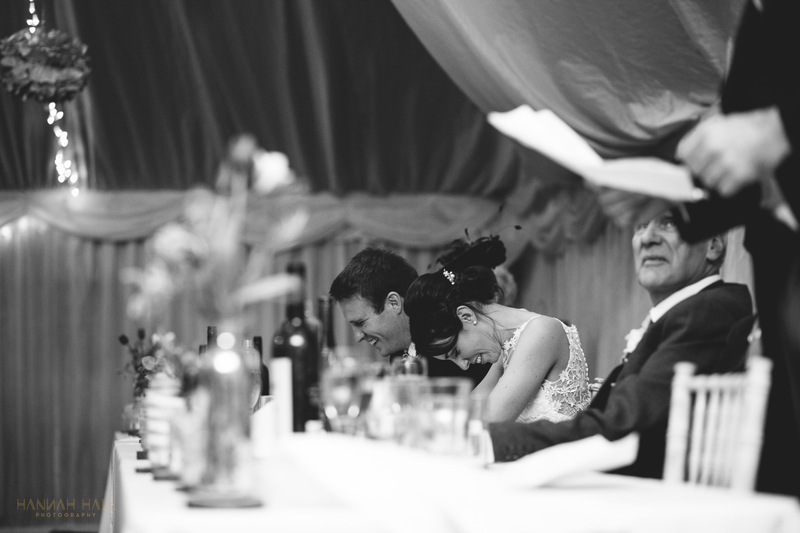 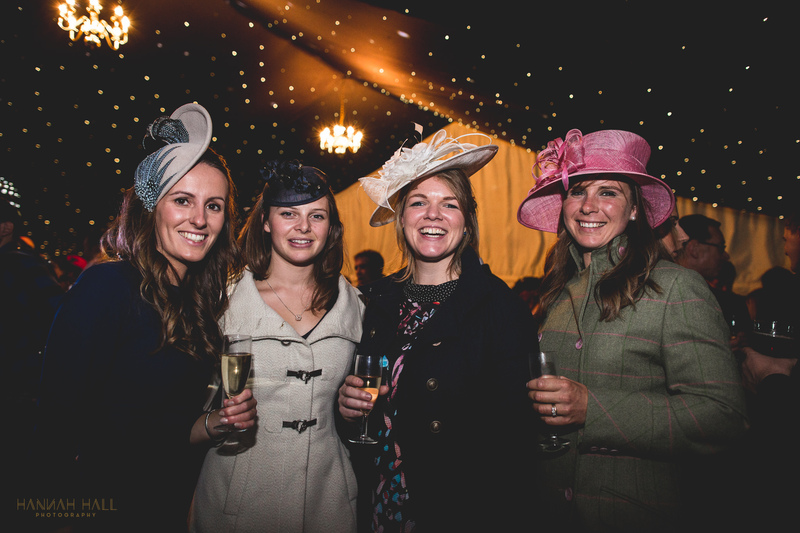 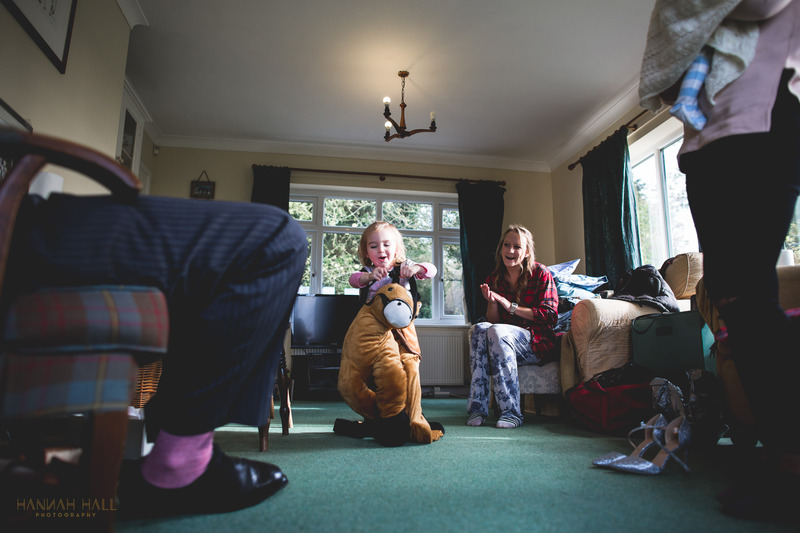 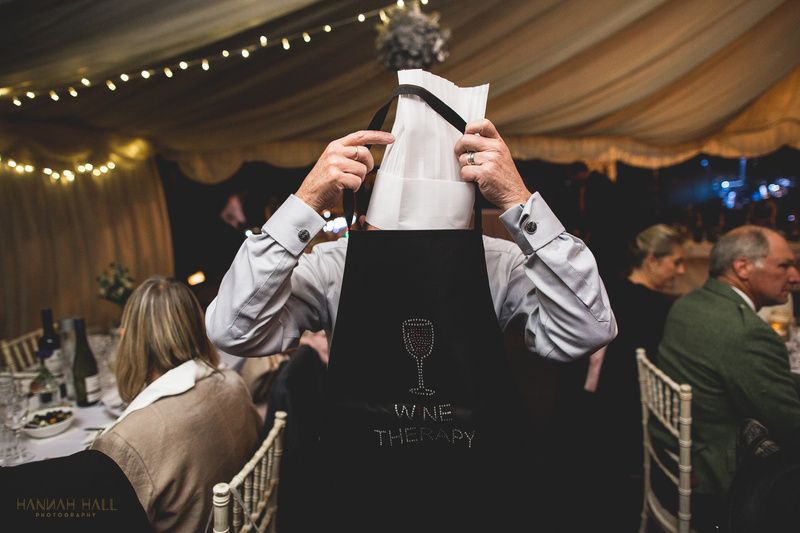 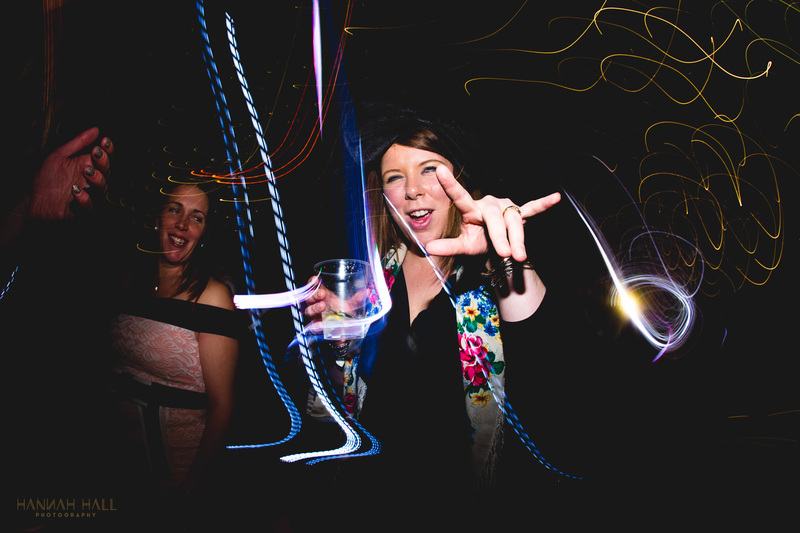 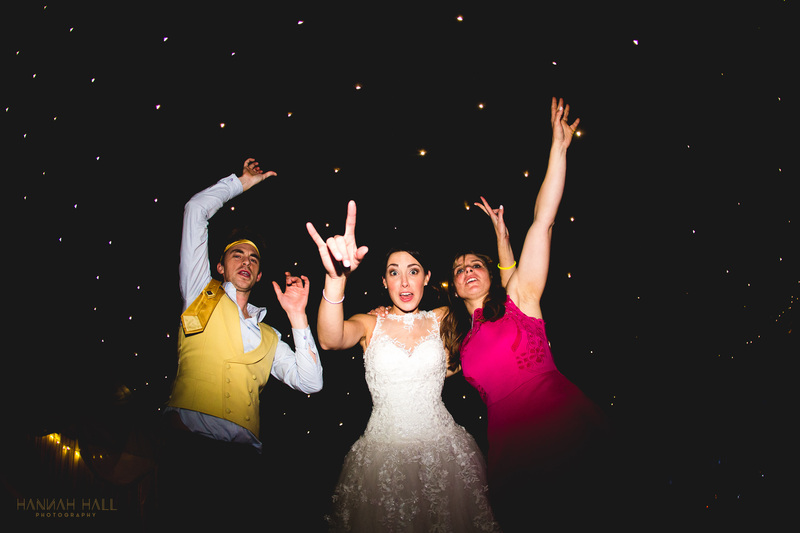 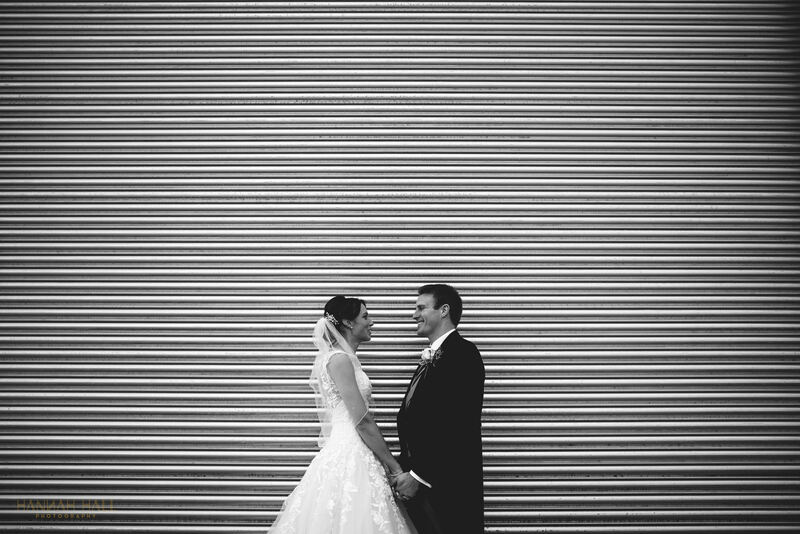 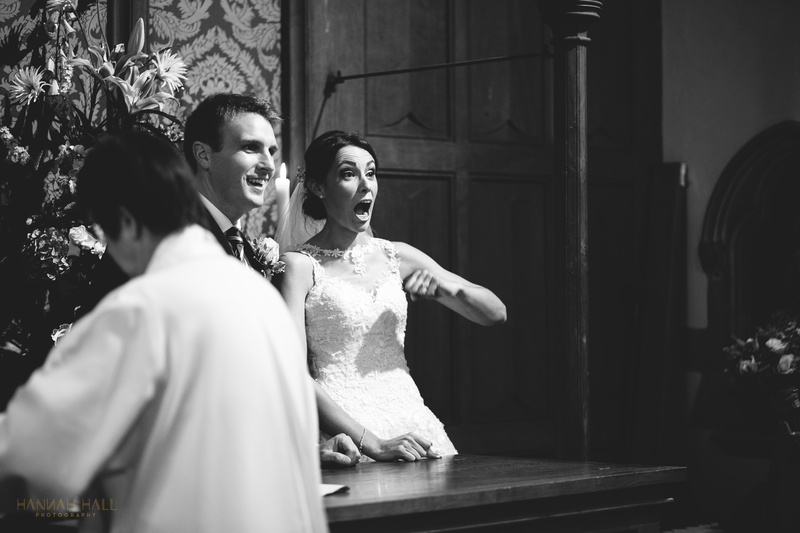 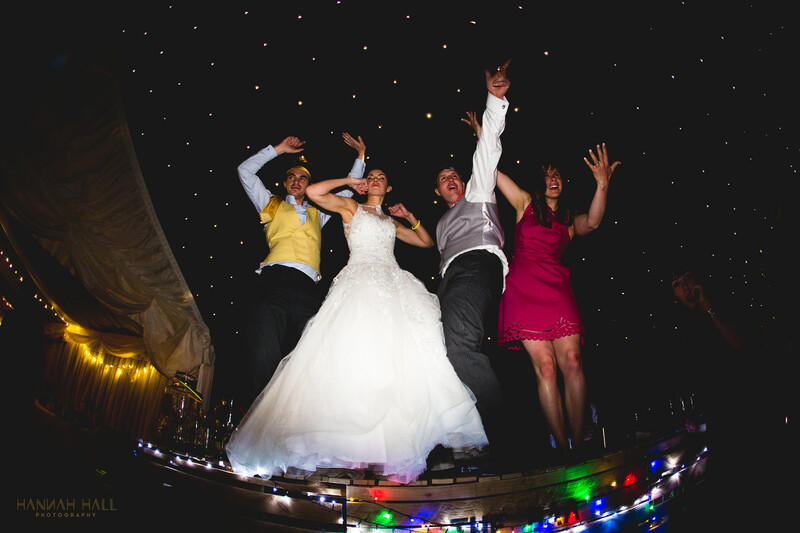 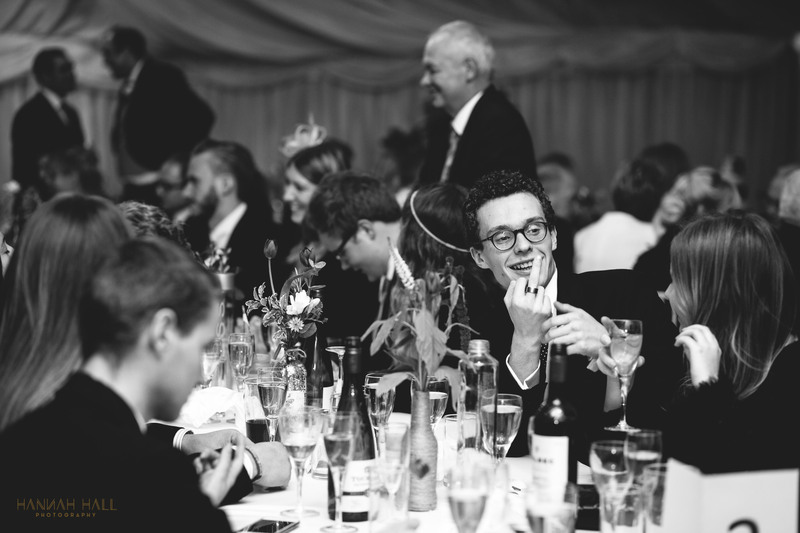 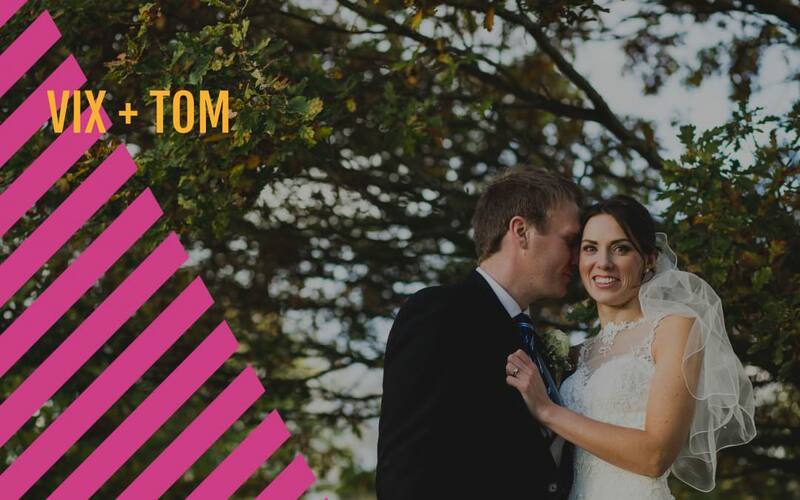 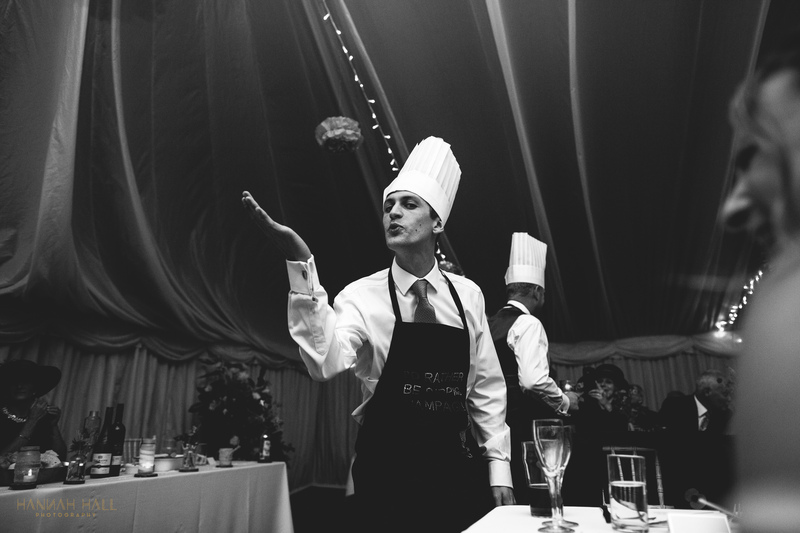 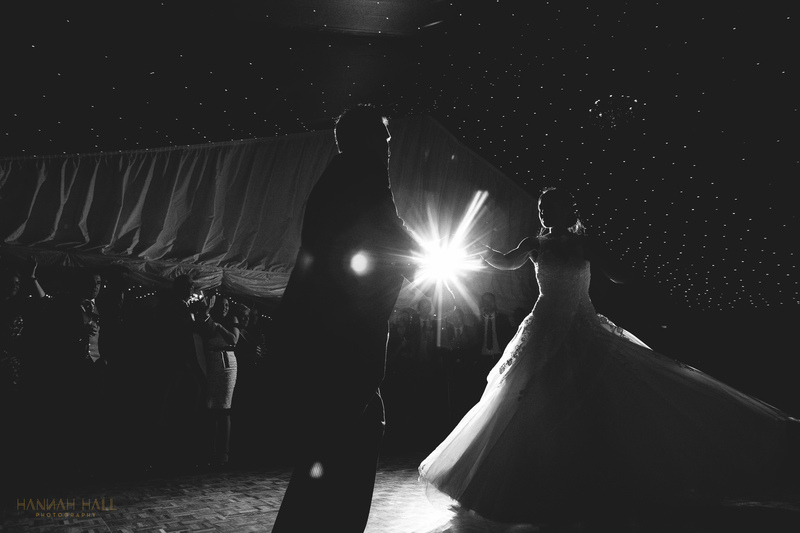 Find out more about an awesome Northamptonshire wedding photographer called Hannah here. 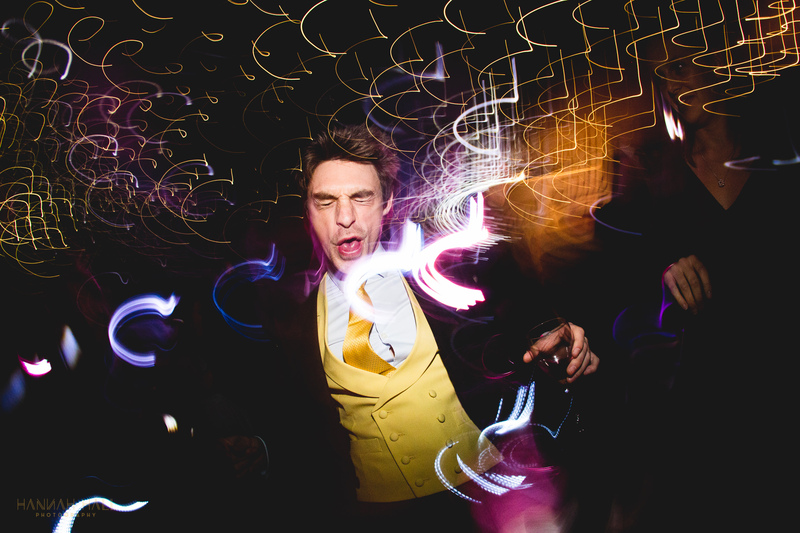 Gratitude to one of my favs Johnny Dent for second shooting for me on this.